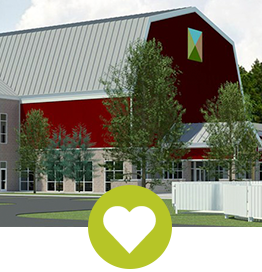 Farm Wisconsin offers over 15,000 sq. ft. of educational exhibits, plus Land O’Lakes Birthing Barn. 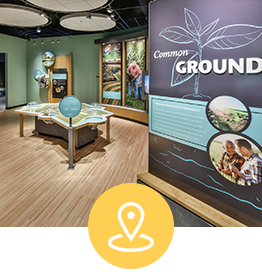 Farm Wisconsin Discovery Center is a 501c3 non-profit. Your donation is always appreciated. 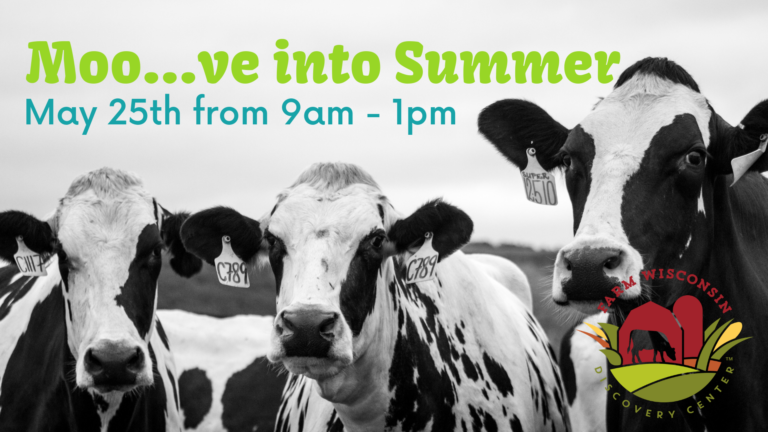 Get ready to moo...ve into summer and have a dairy good time! 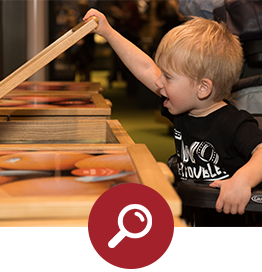 Participate in activities to get you moving while learning more about Wisconsin agriculture.